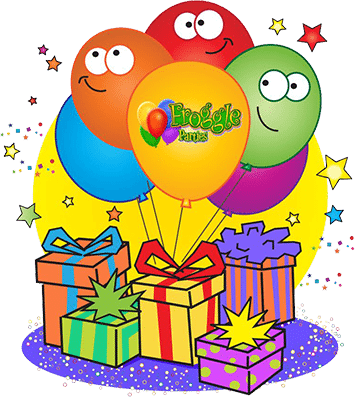 The Froggle Parties brand began in 2006, in London, England. 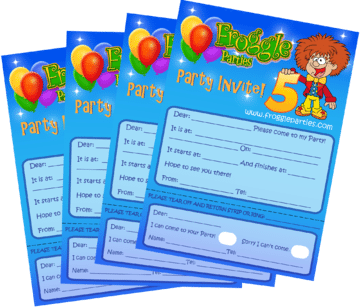 The huge popularity of its kids parties has lead to Froggle Party entertainers performing all across England, Wales, Scotland and right here in the U.S. Froggle Parties have performed thousands of parties and kids shows. 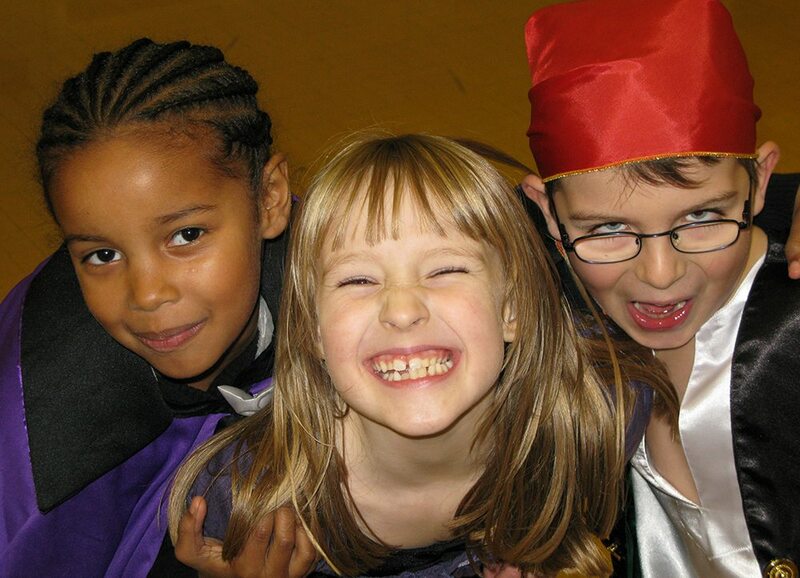 Here at Froggle Parties our aim is to provide the very best in children’s party entertainment. 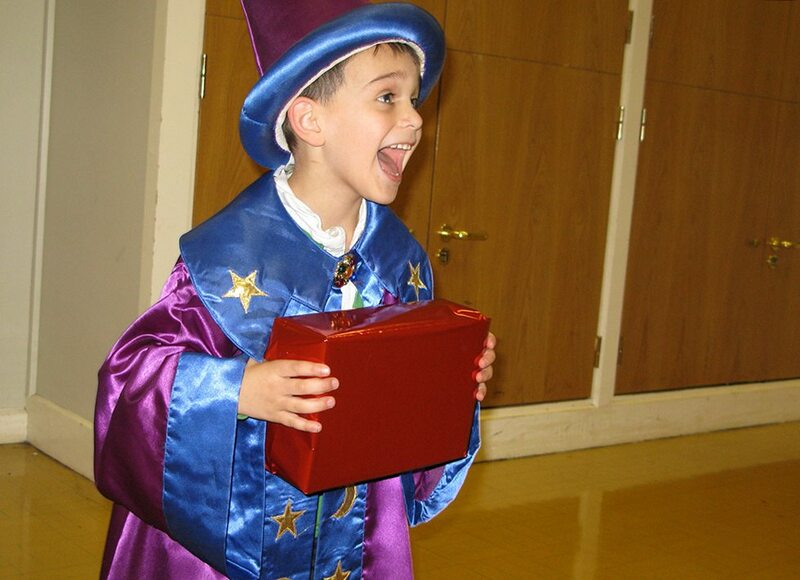 We have our very own specially formulated kids parties to ensure you get a truly magical experience! 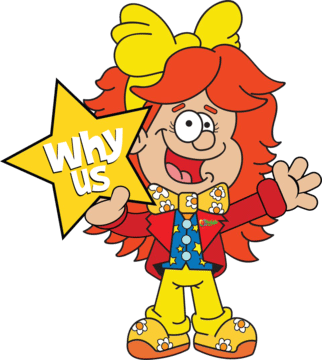 Froggle is proud to have appeared on a number of kids TV shows, dazzling audiences with their superb juggling, making kids laugh with their magical entertainment, and comedy clown skills. 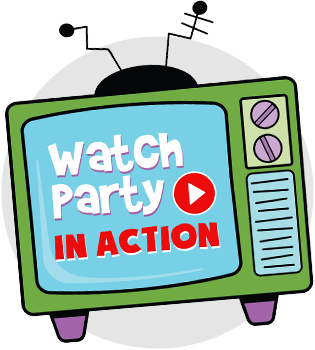 See some of our children’s party entertainment in action. We want to be completely different from other children’s party entertainers. Whilst most entertainers offer a small handful of activities in their kids parties. We pack a ton of fun!! Every party has heaps of different stuff crammed in. This guarantees kids never lose focus and gives you way more for your buck!! We only recruit the best kids entertainers for your party. 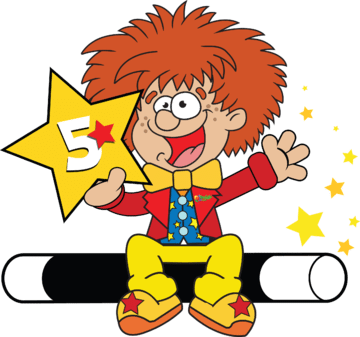 All of our clowns, magicians and kids entertainers are high skilled at what they do. We have a thorough recruitment and training process that takes months to complete. Our team are usually actors in their 20s and 30s. We train everyone ourselves, one to one, to ensure everyone who performs our shows and children’s parties, reaches the highest of standards. 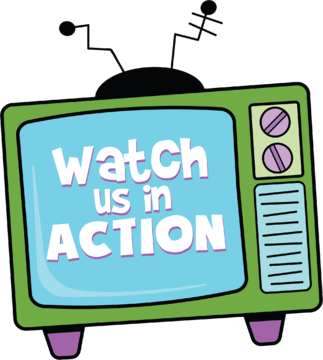 All our team only ever perform our Froggle shows that we’ve created. So when you book with Froggle, you always get our own exclusive Froggle parties.